To give you a taste (literally) of what Auckland has to offer, Squealing Pig is giving away a magical staycation... for two! You (and your bestie) totally deserve some pampering. 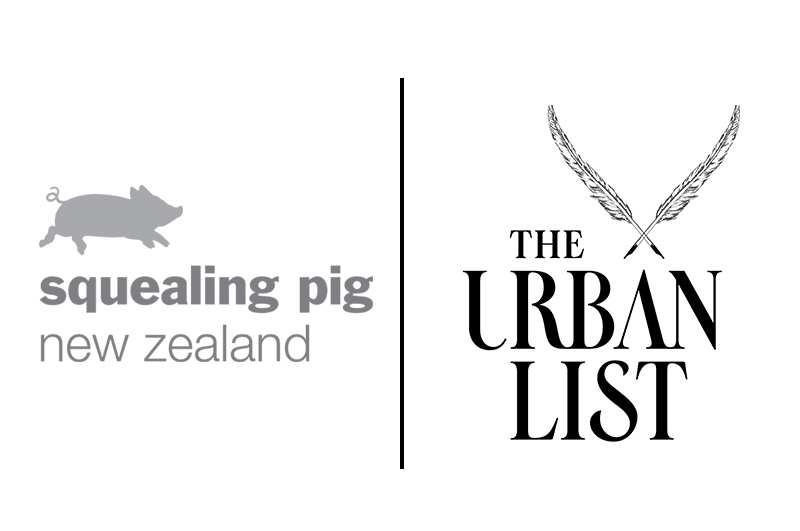 Which is why we’ve teamed up with Squealing Pig to give away an epic Auckland escape, worth $1000. You’ll be treated to a night’s accommodation at the newly opened Hotel Grand Windsor in a luxurious superior king room. On arrival, you’ll be greeted with a goodie bag of Squealing Pig’s divine wine, chocolate and vouchers to explore the best of Auckland. You’ll score a voucher for lunch (and flowers!) at The Botanist followed by a pampering session at Dry & Tea, including blow waves and manicures. Looking fab, you’ll then head to The Chamberlain for a mouth-watering dinner worth Instagramming about. Spend the night at the hotel before waking to a scrumptious breakfast and heading on your way feeling hella refreshed. Best BFF catch-up ever, right?! Want to be in to win a magical weekend for two in Auckland? Check out the full terms and conditions here and fill out the form below to enter.